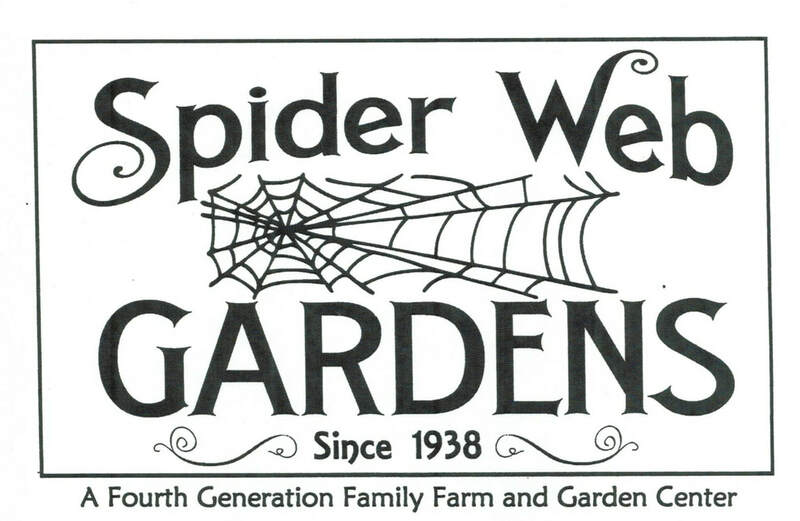 A Spider Web Gardens gift certificate makes a great gift and is available in any denomination. Call us or send us an email to purchase. Gift certificates may be picked up in person at the shop or we will mail them.